If you want to learn to tune cars, there is no place better to start than with the Alientech range of car tuning tools and the Alientech ECM Titanium tuning software combined with the an approved Alientech ECM Titanium training course, learn to write your own tuning files using the best software and training available. The Alientech ECM Titanium training courses at Viezu, cover gasoline tuning and diesel tuning, as well as car, truck and agricultural applications. 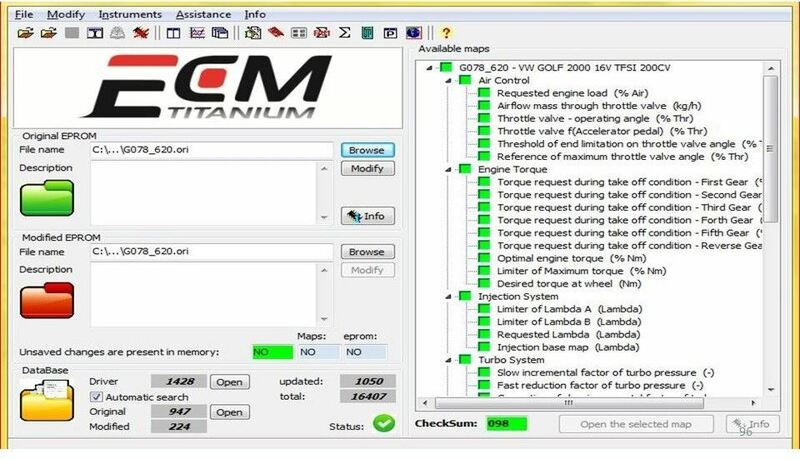 Alientech ECM Titanium tuning software is quick to pick up and easy to use, with just 3 – 5 days training you can be confidently writing your own tuning files for your business. The Viezu training courses have been attended by some of the most established tuners around the worlds, students join us for the 3 or 5 day tuning and training sessions which are held twice each and every month. Very importantly the Alientech ECM Titanium training sessions are a mix of classroom study and hand on tuning exercises, unlike some pure classroom (or much worse, hotel or meeting room courses) Viezu include real time of the dyno, live tuning cars and testing your learning and knowledge live in the classroom. Don’t let anyone tell you it’s just about a magic formula – add 10% here or 25% there and that all you need to do. You can see much more information of our range of Alientech ECM Titanium training courses here on the Viezu website The Viezu Academy, here on our Information site Remap101.